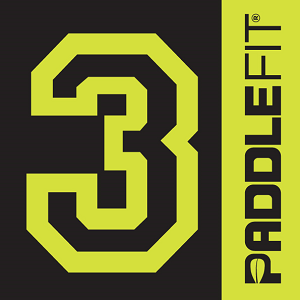 Based in the Lake Norman area of North Carolina, we are proud to offer our SwimEQ performance program, Total Immersion swim instruction and PaddleFit SUP instruction. 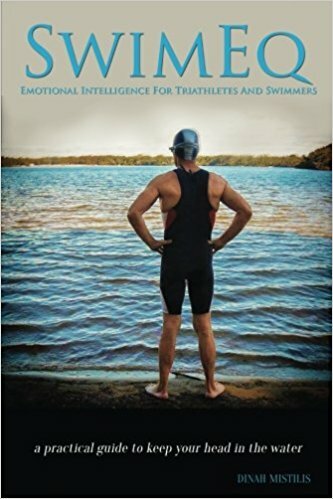 Coach Dinah is a certified Emotional Intelligence Coach, Total Immersion Master Coach, certified Open Water Swimming Coach, and a WPA/Level 3 PaddleFit Coach. 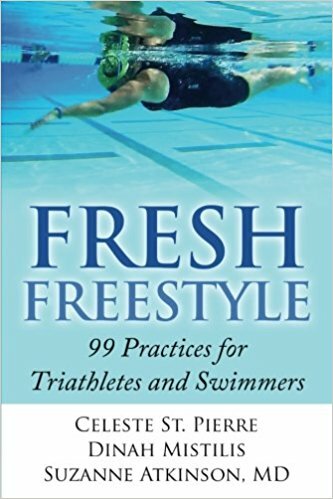 She has experience working with swimmers and paddlers of all skill levels and abilities. We welcome triathletes, fitness swimmers, open water enthusiasts, beginner swimmers and anyone ready to experience the benefits and satisfaction of swimming or paddling with efficiency and maximizing your performance outcomes. Visit our Endless Pool equipped swim studio in Mooresville, with access to the beautiful open waters of Lake Norman just steps away.